Thank you to our swimming team who were great ambassadors of school and came second in the competition. 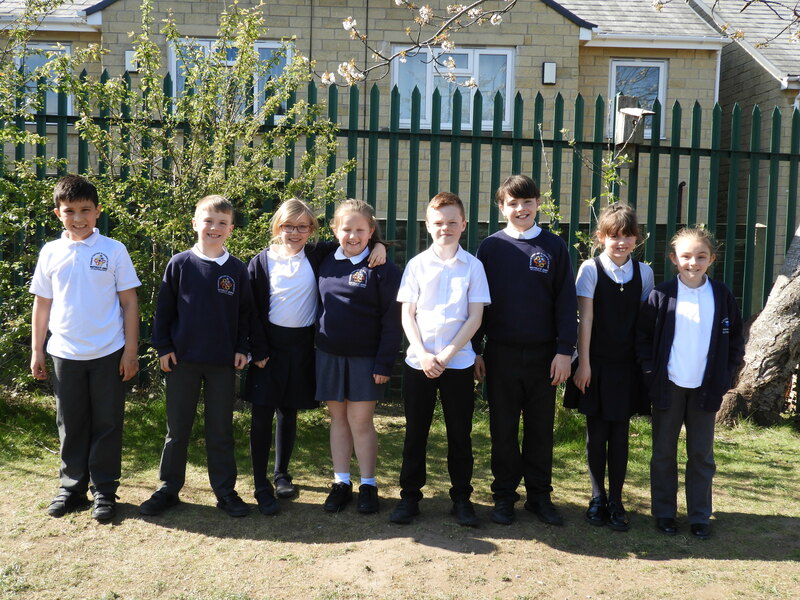 Aiden, Jacob, Chloe, Abigail, Amber, Ben, Scarlett and Charley. Our Spring Music concert is on the 11th April at St James’ church. Please see the post and community section for more information. There will be a toddler group starting after Easter. Please see the post and admissions section for more information. Our new nursery and reception is now open. There are two open days on the 9th and 10th April. Please see the post and admissions section for more information. © 2019 Whitfield St James' CE (VC) Primary School.